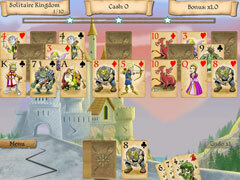 The House of Cards has disappeared and the Solitaire Kingdom is in ruins. 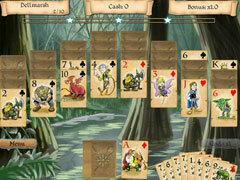 Evil is now afoot and only you can find the Lost Cards. 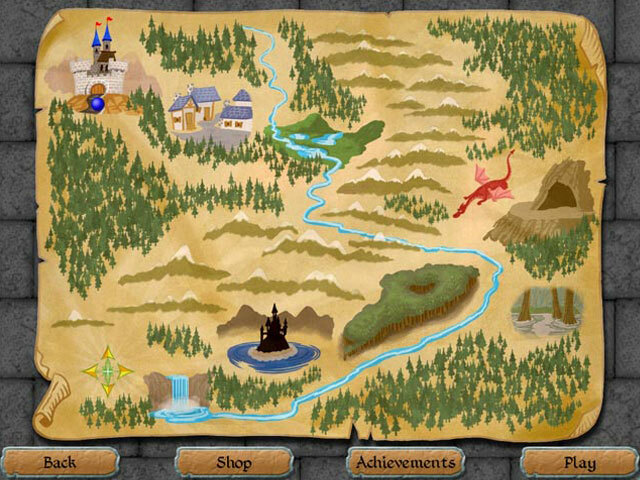 Play fun-filled matches of solitaire as you journey across the Solitaire Kingdom on a quest to find all of the cards and rebuild the Kingdom.